The iPhone 8, likely to launch early September 2017 but there’s no deficit of leaks, rumors, and news. The latest rumors about the iPhone 8 said that the smartphone would come with one of the features carried from MacBook Pro edition 2016, namely Touch Bar. 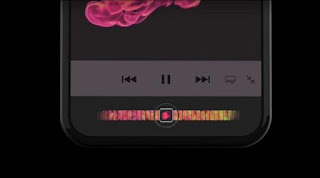 The plan will replace the bar Touch the Home button below the position of the iPhone screen. 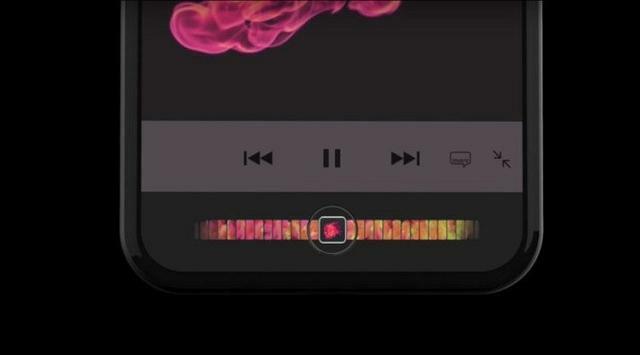 Touch Bar on the iPhone is exactly like the MacBook Pro Touch Bar So; users do not just use the Home button as a fingerprint scanner, but also use it as a navigation tool. For knowledge, Touch Bar is a touch screen with a 10-point multitouch capability that placed above the keyboard. This feature replaces the previous function keys on the keyboard. To support these new features, Apple has set up a comprehensive Application Programming Interface for third party developers. So, developers can leverage Touch Bar to enrich the control and display of the applications developed. One example given when first introduced Touch Bar is users can do video editing on the screen is enough. Only through the sweep of a finger, users can choose the emoji in conversations or see a row of photos without having to navigate directly on the screen MacBook. Even so, the design is just a concept. Whether Apple will adopt as a feature iPhone Touch Bar 8 or not, all is still a mystery. Apple’s 10th-anniversary edition of the iPhone could cost more than $1,000. The news about the iPhone 8 with wireless charging capability had heard since the beginning of this year. 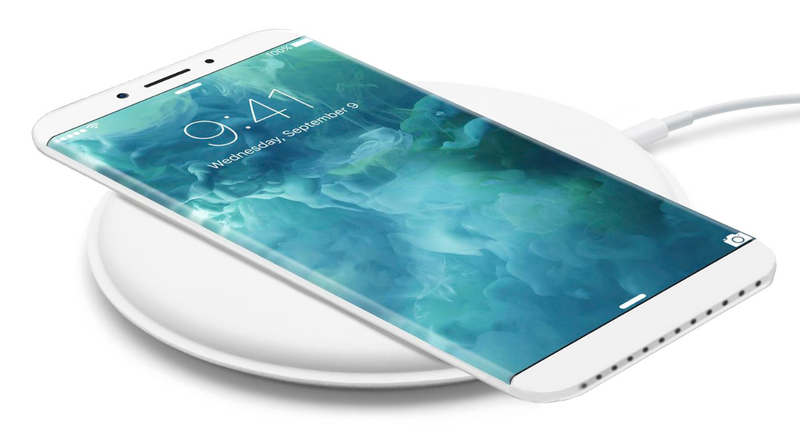 However, the latest report mentioned that iPhone 8 with a 5-inch screen which will have wireless charging capability. The model will have a body made of glass to allow for inductive charging. The report also said wireless charger for charging would not include in the package. Instead of offering free, the device will be on sale as an additional accessory. But this information is not entirely correct. Nevertheless, sources said that there are companies that have joined the Apple supply chain to provide components for wireless charging. A company called Lite-On Semi rumored that it would provide half of the GPP bridge rectifiers, which makes wireless charging function. It is not yet known to other firms that will make up the rest. iPhone 8 is foretold to be a premium version of the iPhone. In addition to the series, says Apple will release three versions of the iPhone this year! Apple is most likely to unveil the iPhone 8, iPhone 7s Plus and iPhone 7s. Out of three,only the iPhone 8 will have an OLED panel. Meanwhile, two other swings with the LCD screen.